Standard - £8.99 Only 1 left! 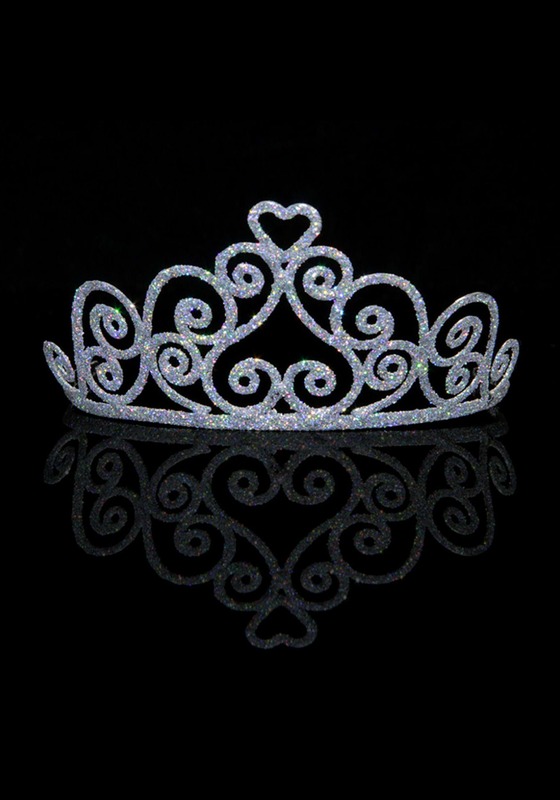 You might be wondering about the difference between a Sparkle Heart Tiara and any of the other vaguely royal headgear floating around on the market these days. 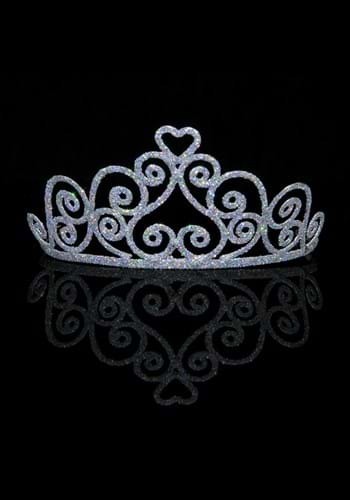 Well, we can tell you right now that a lot of the other circlets and crowns you might see are just not that expressive of the wearer's true nature. It's all about the heart, right? You're not just searching for some trinket to betoken your royal status. You want to let people know that you are more than your ridiculous wealth and vast influence over your subjects. You've got a heart that radiates iridescent goodness and affection for those around you, and everyone should know it! You don't want people cowering and groveling every time you leave the palace, do you? At least not excessively. Just watch out for wicked witches and jealous stepsisters: wearing a tiara like this kind of paints a target on your back!